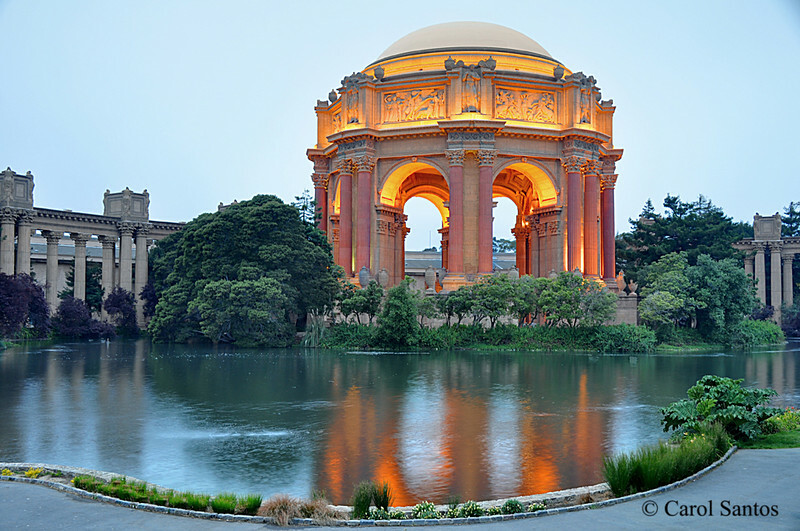 During our Day Photo Safari we will take shots near the Embarcadero, Justin Herman Plaza, The Ferry Building (inside and out), of the Bay Bridge, Cable Car Turnaround, the Farmers Market, Gandhi Statue, Pier 39, California Seals, Forbes Island, of Alcatraz Island and more. We will focus on composition and day time manual settings. I will show you the best shots of the area.